With system memory and USB connection, enjoy a convenient viewing experience with this DVD Player. 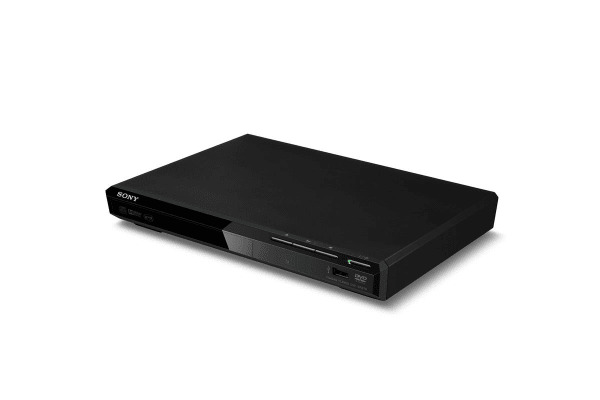 The Sony DVD Player with USB Connectivity allows you to immerse yourself in a world of opportunities. With the ability to connect a memory stick or a laptop via the USB port, there are endless possibilities to explore. The quality of the sound and pictures provided by the player ensures for memorable home viewing.